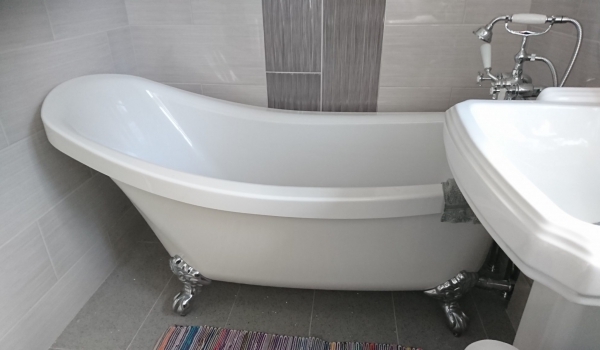 IJB Plumbing and Heating recently did some Bathroom work for a customer in Chilworth, Southampton. We removed the old bathroom suite and tiling. Next we re-configured the pipework in the bathroom, adding a walk in shower. Next we fitted a floor standing bath with free standing taps. 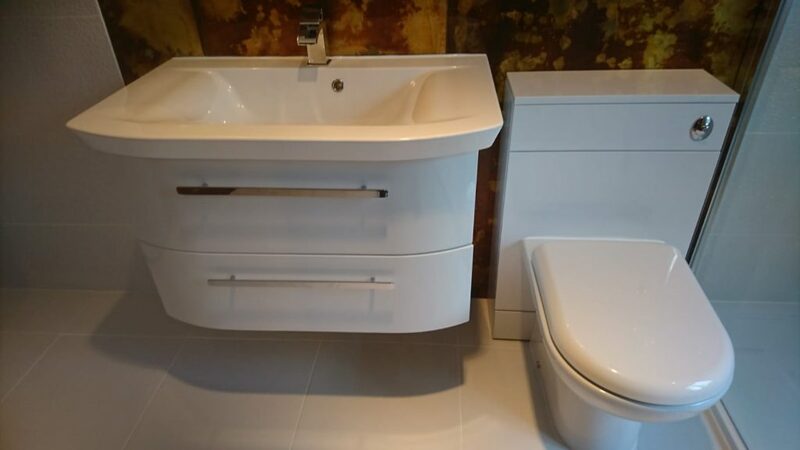 Fitted wall hung basin and new toilet with unit. Completely retiled the bathroom and installed a new towel rail. 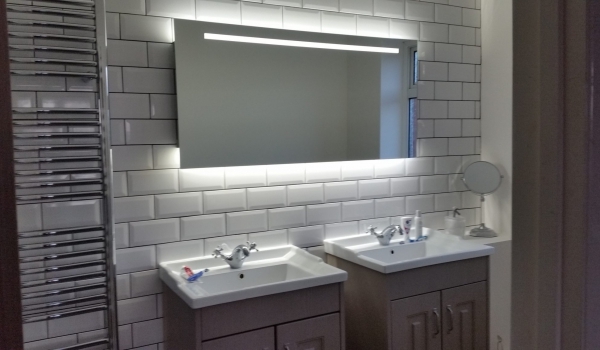 Decorative glass panals were also fitted behind the wall hung basin and toilet. 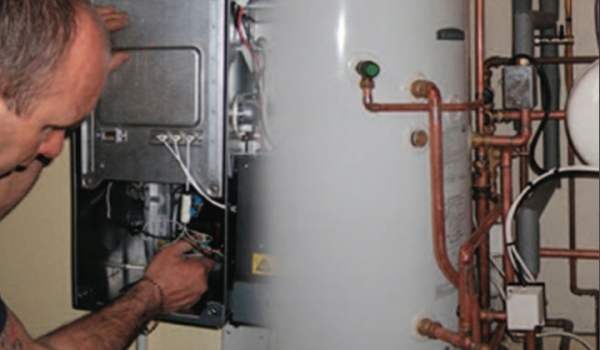 If you need a Bathroom Fitter in the Southampton area, put your trust in IJB Plumbing and Heating with over 30 years experience and superb reputation across Hampshire. 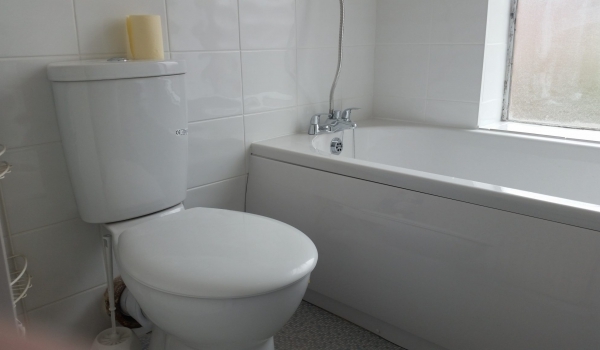 Contact us today for any bathroom requirements.